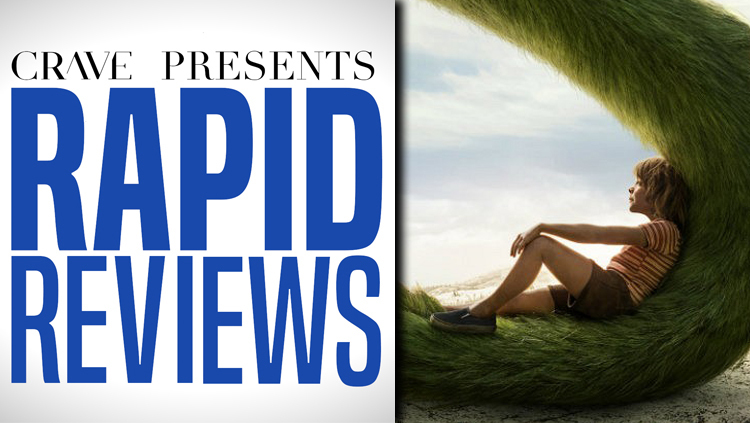 Rapid Reviews | What Were The Best Movies of 2016? 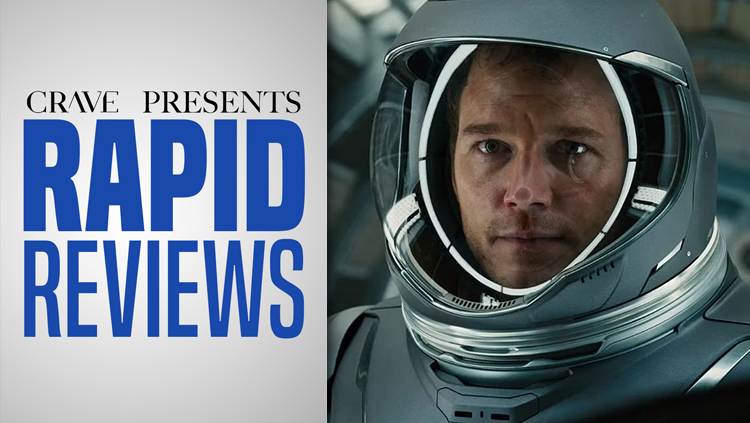 Film critic William Bibbiani guides you through the best movies of the year in just 60 seconds. It only LOOKS like a romantic adventure in space. Find out what went wrong in just sixty seconds. 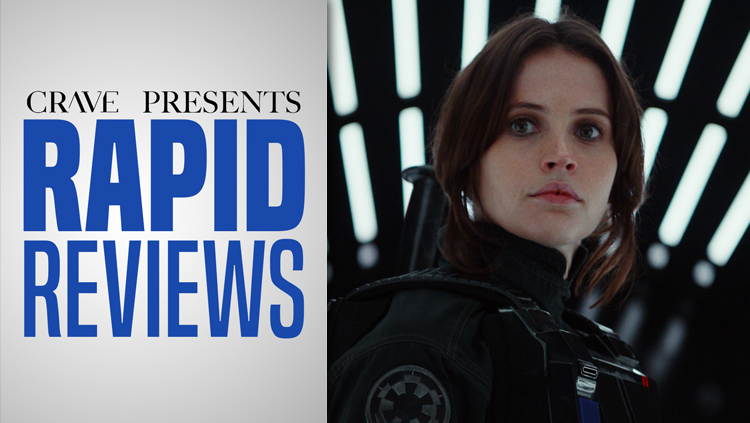 The latest installment in the saga is a cool action movie but not much else. Is that so bad? 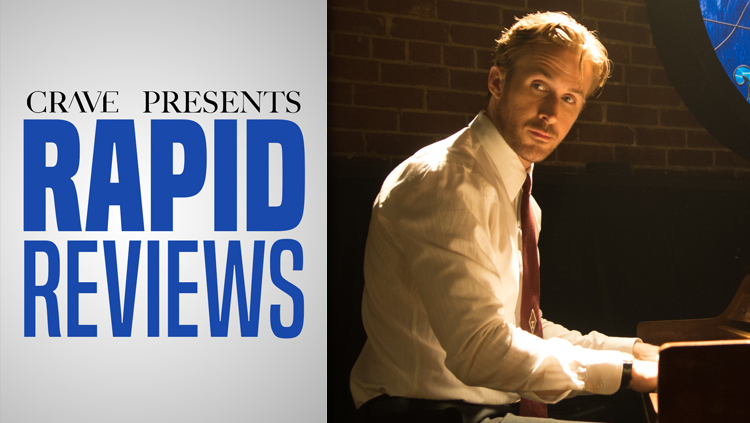 Everyone's raving about Ryan Gosling and Emma Stone's new musical. Find out how good it REALLY is in 60 seconds! 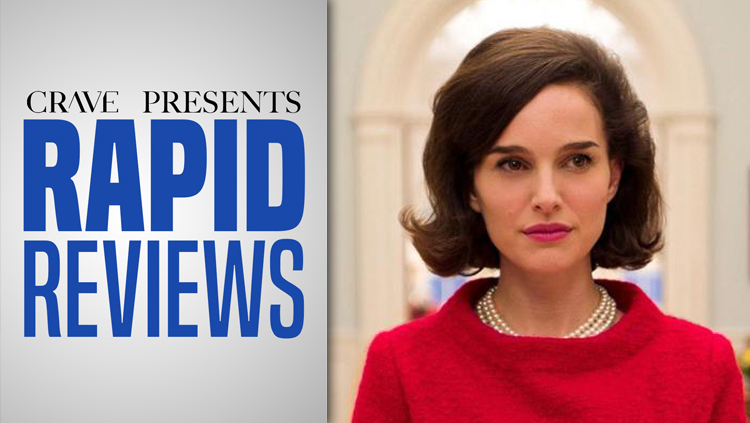 Natalie Portman is fantastic as a First Lady whose experiences after her husband's assassination are uniquely harrowing. 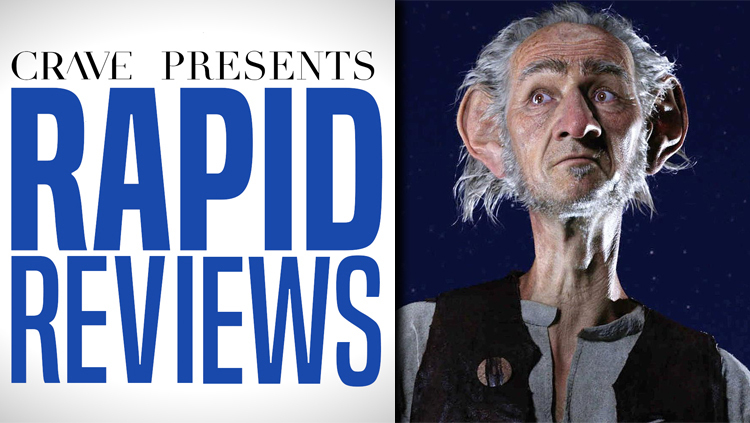 It's not just a fantasy movie, it's an insightful and confrontational film about how everybody deals with grief. 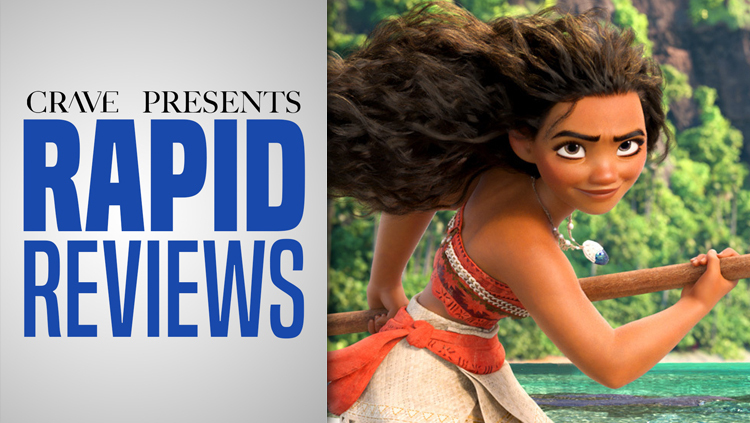 Disney's latest is from the directors of 'The Little Mermaid' and 'Aladdin.' Find out if it's as good as those classics! 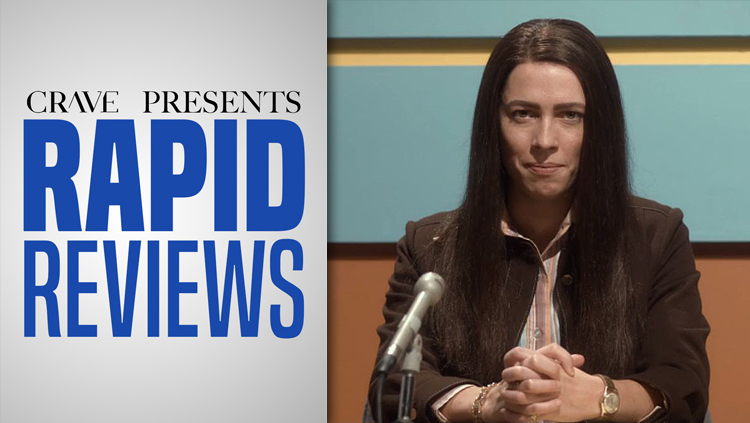 The new sci-fi drama presents challenging new ideas in a familiar storyline. Is that enough to make it great? 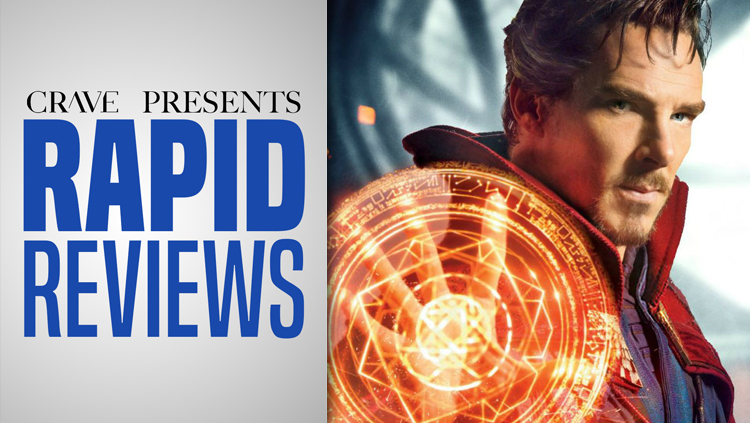 Is Marvel's new superhero movie really all that magical? Find out in just sixty seconds! 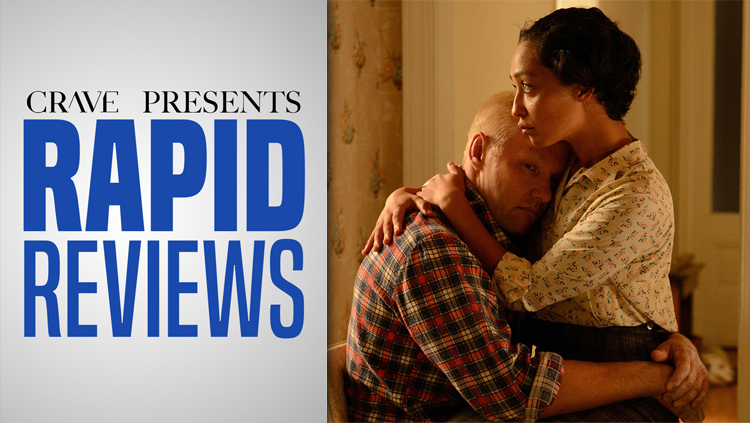 Joel Edgerton and Ruth Negga star in an Oscar contender that doesn't feel like melodramatic Oscar bait. 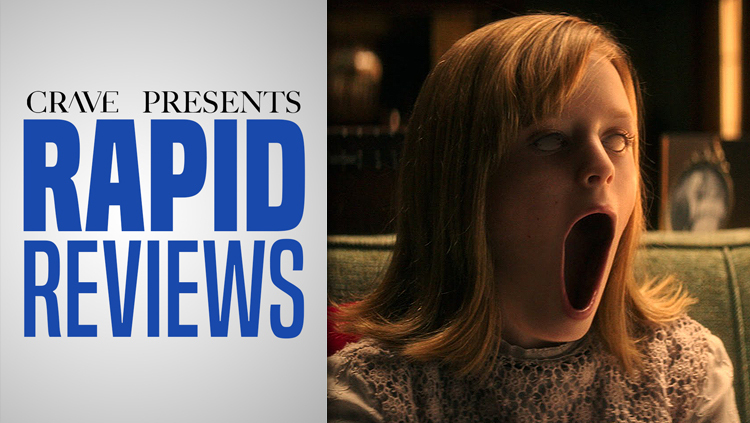 It's the only big horror movie coming out this Halloween, but is it worth your time? Find out in just 60 seconds! 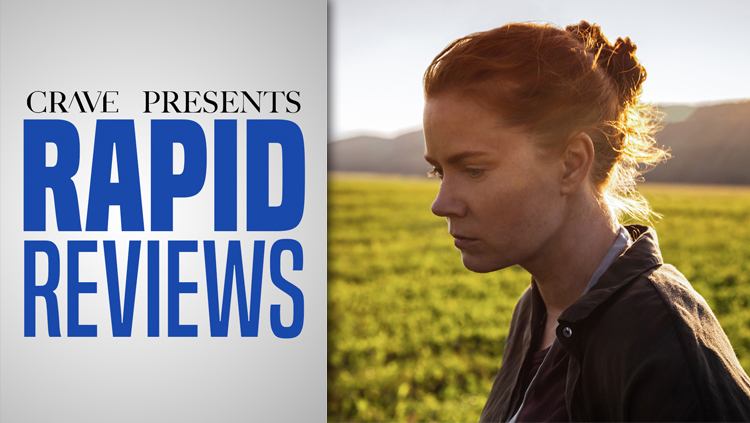 Find out why this emotionally devastating drama is one of the best movies of the year, in just sixty seconds. 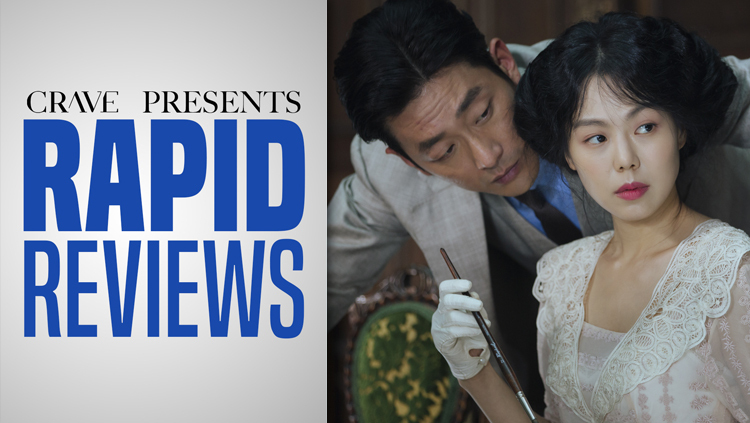 From the director of Oldboy and Stoker comes a costume drama that isn't what it seems. Learn all about it in :60 seconds! 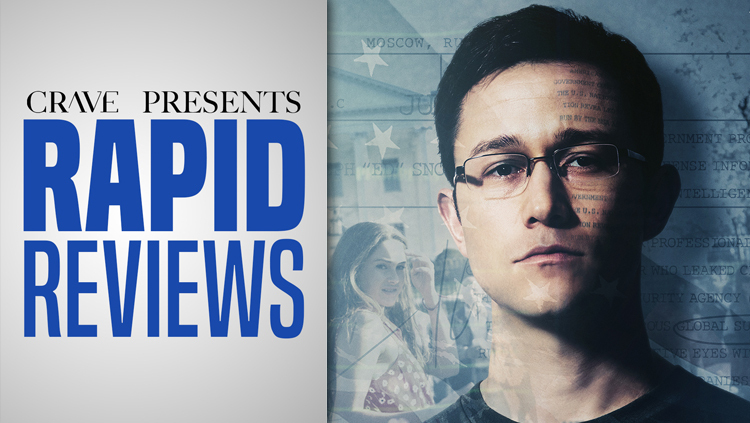 Does Snowden deserve an icy reception? 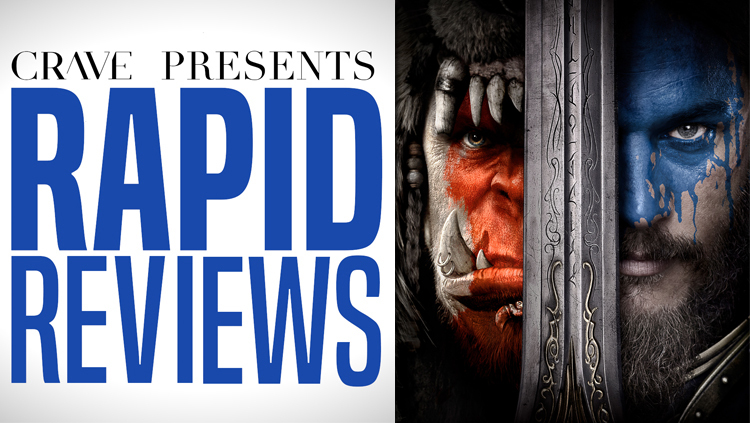 Find out in just 60 seconds on Rapid Reviews! 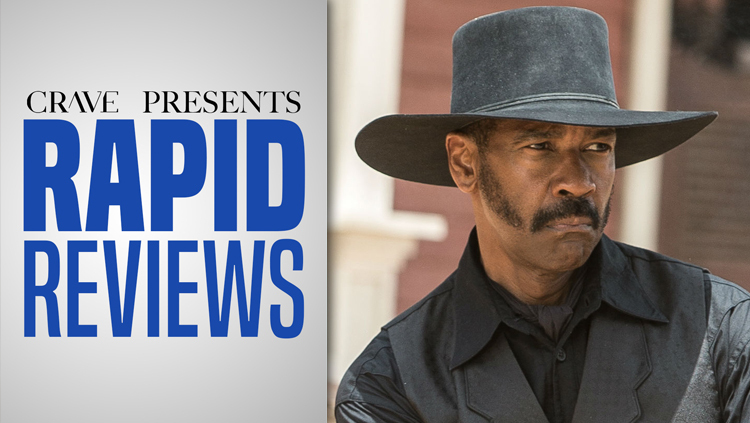 Is the new remake of The Magnificent Seven as good as the old remake of The Magnificent Seven? Find out in 60 seconds! Does Blair Witch have any of that old magic? 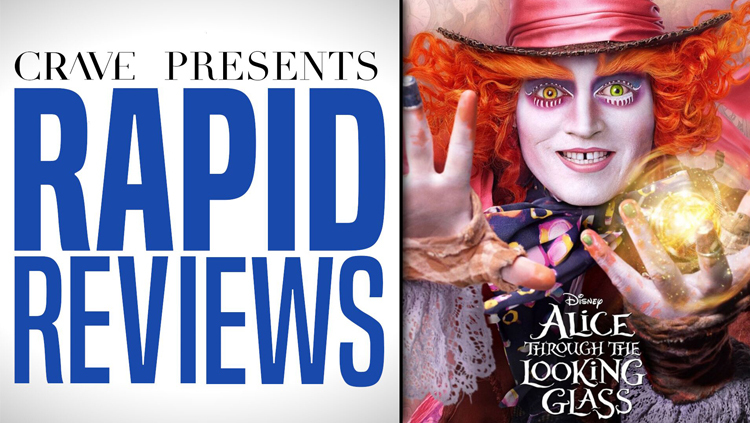 Find out in just :60 seconds on Rapid Reviews! 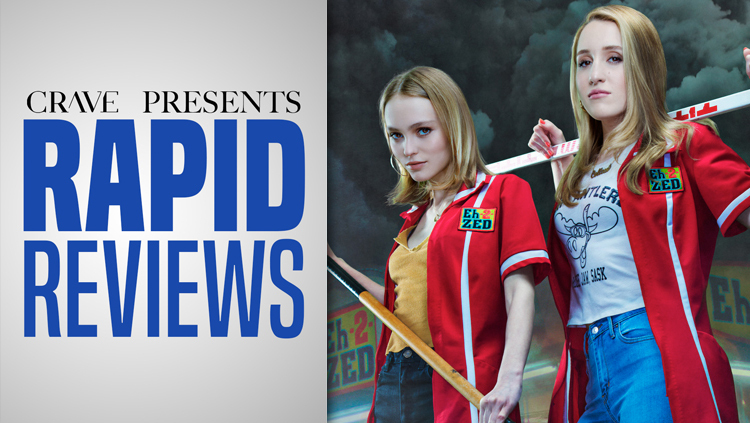 Kevin Smith is back with another canuxploitation horror comedy. But is Yoga Hosers better or worse than Tusk? 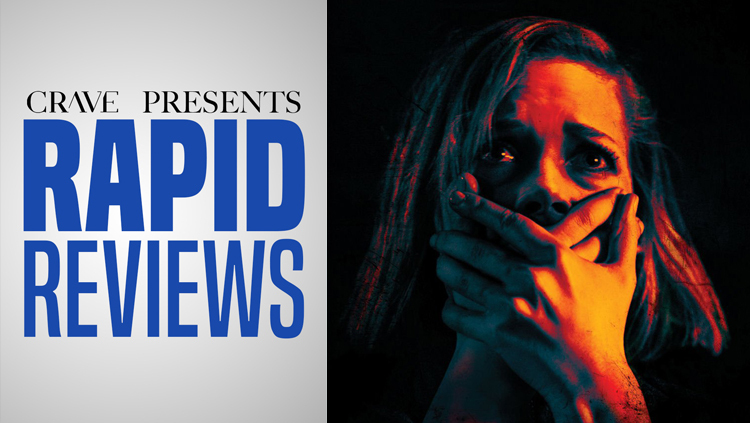 Will this new thriller take your breath away? 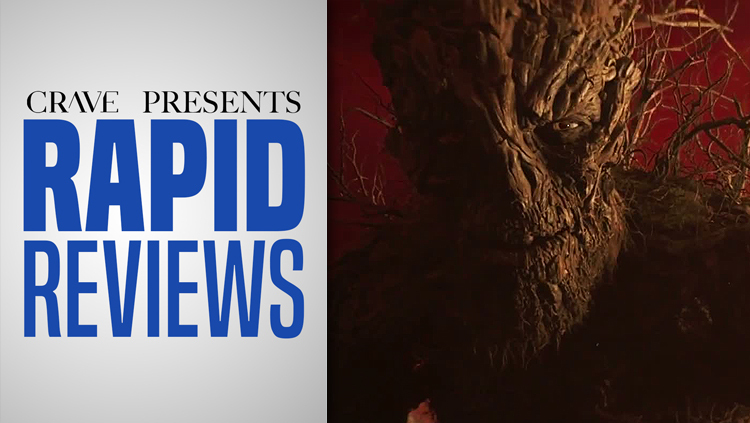 Find out in just sixty seconds on an all-new episode of Rapid Reviews! 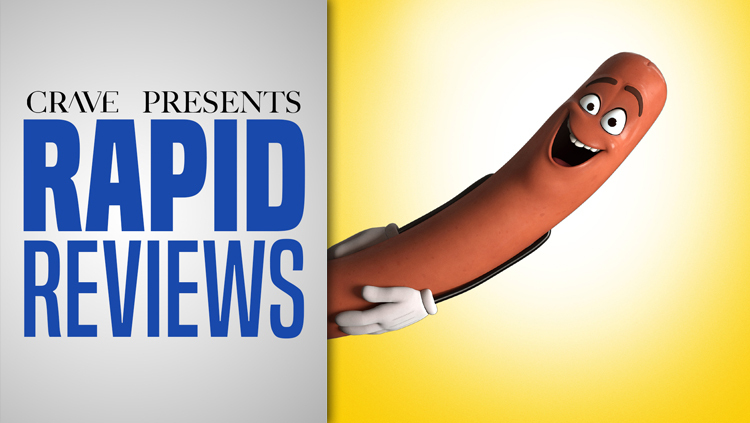 Is this R-rated comedy about sausages one of the wurst comedies of the year, or is it a wiener? 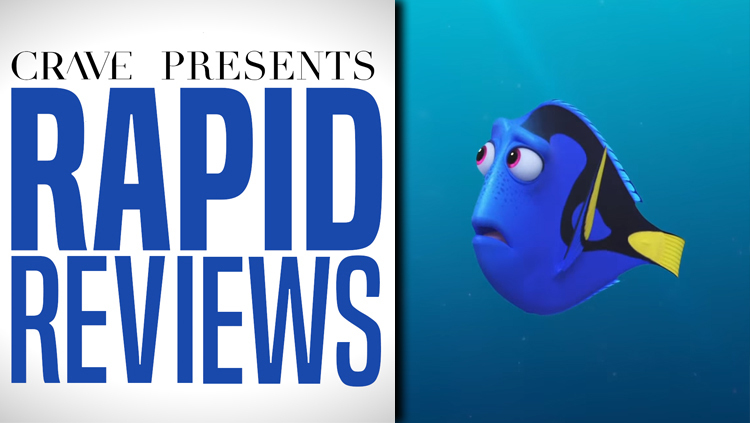 Film critic William Bibbiani leads you in a musical review of the latest Disney remake. 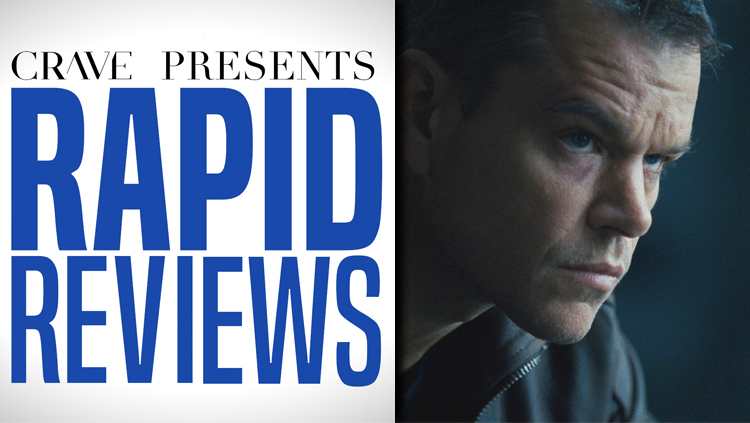 Jason Bourne is back, but is Jason Bourne any good? Find out in just sixty seconds! 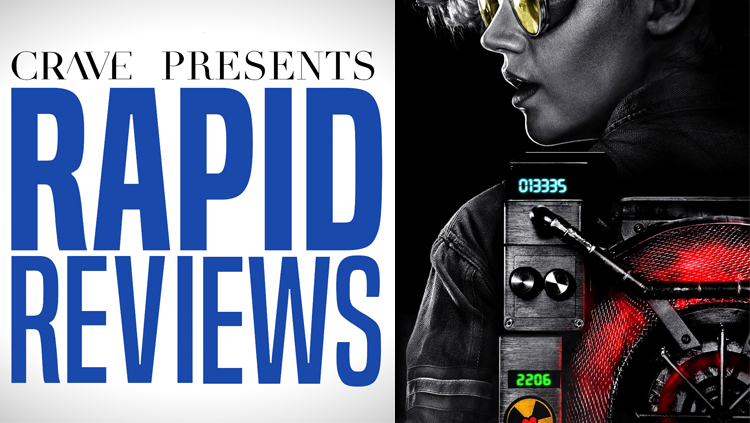 Is the new Ghostbusters a worthy addition to the beloved franchise? Find out in just :60 seconds! 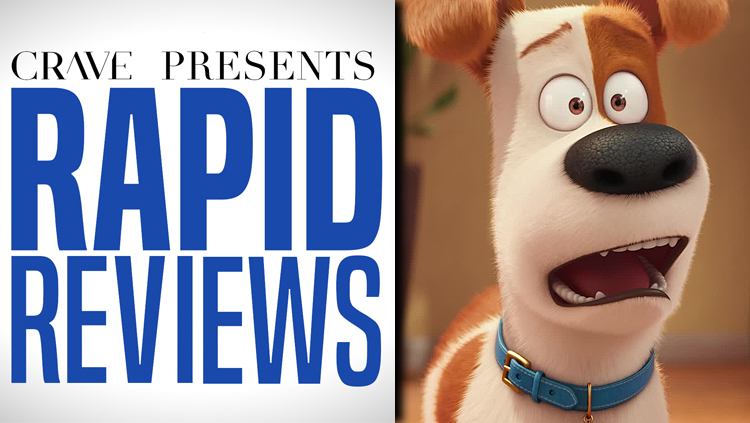 Is this new animated comedy the cat's meow, or is it for the dogs? Learn everything you need to know in just :60 seconds! 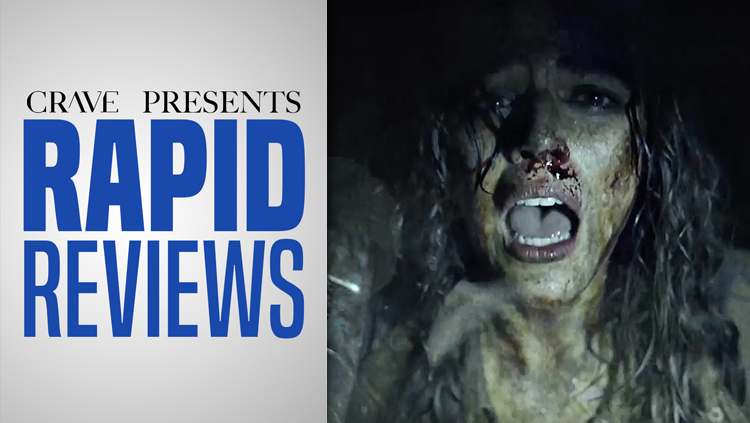 Is Steven Spielberg's new film worth seeing because of the farts, or in spite of them? Find out in just :60 seconds! 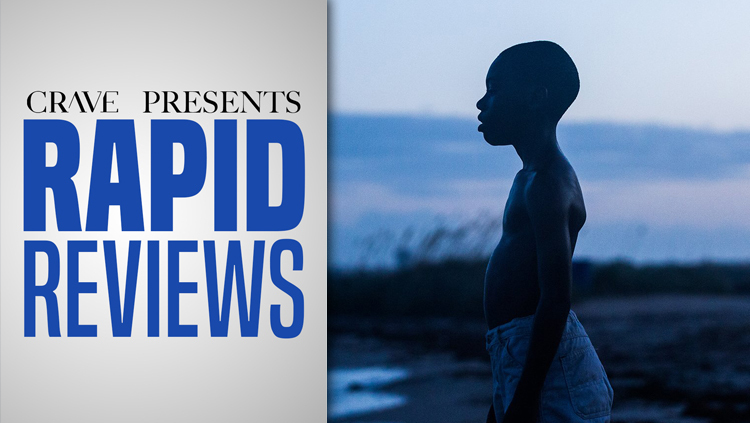 It's one of the most talked about movies of the year, but is it worth your time? Find out in just sixty seconds! Is the latest Pixar sequel another Toy Story 2, or is it (uh-oh) another Cars 2? Find out in just :60 seconds! 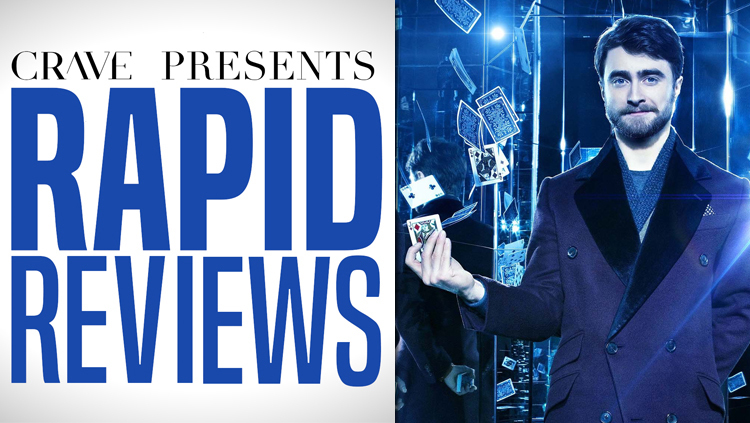 Should you see Now You See Me 2? Find out everything you need to know in just :60 seconds! Is it the best video game movie ever? Would that even be a compliment? Find out in just :60 seconds! 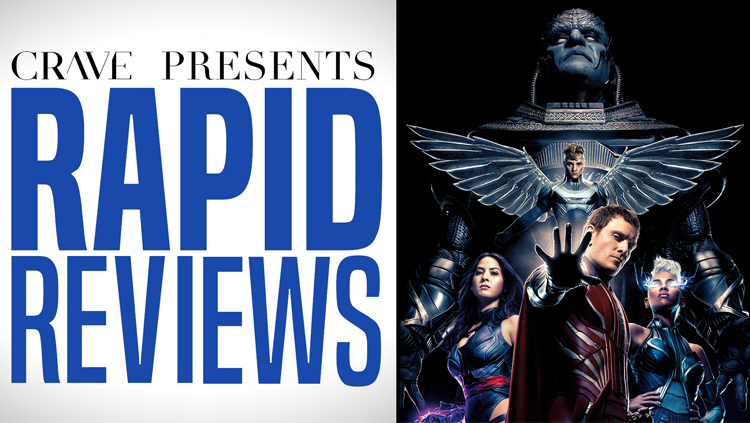 Is X-Men: Apocalypse a big hit or a big disappointment? It's everything you need to know in just 60 seconds! 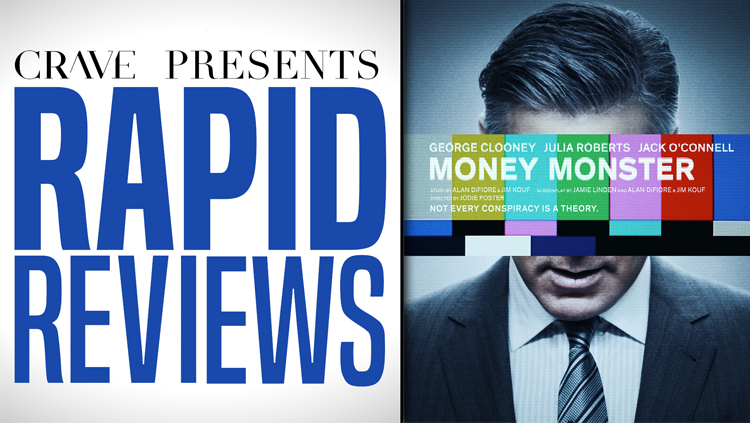 It's got George Clooney, Julia Roberts and Jodie Foster, but is it really worth your money? Find out in just :60 seconds! 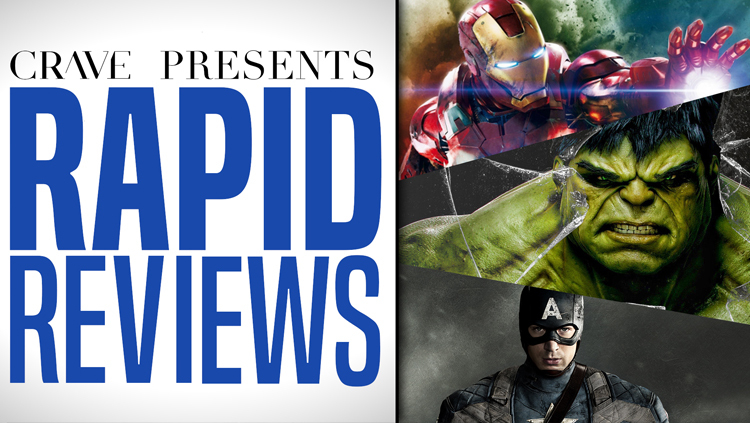 Are Marvel's movies really as good as they say? We give them all a serious critique, and in just sixty seconds! 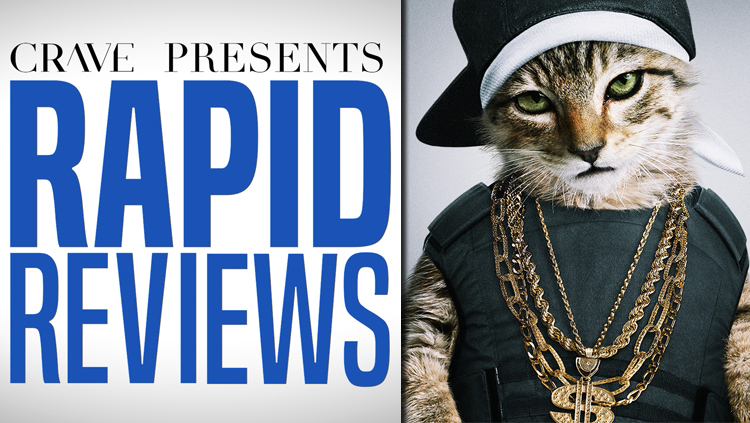 Find out if Key and Peele and a cute little kitty cat are worth your time and money. 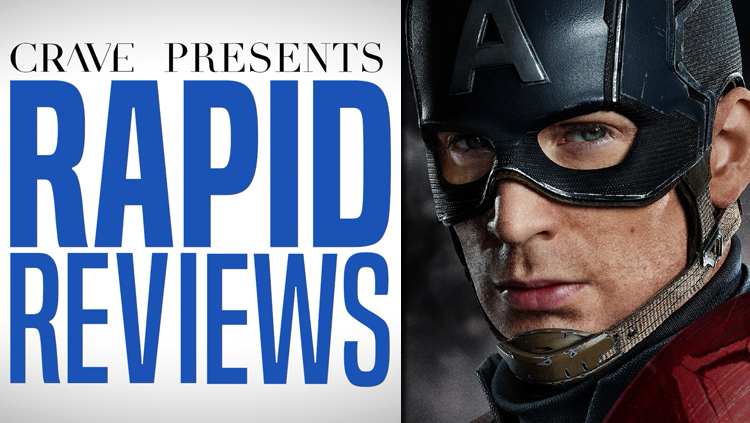 Is Captain America: Civil War worth fighting for? 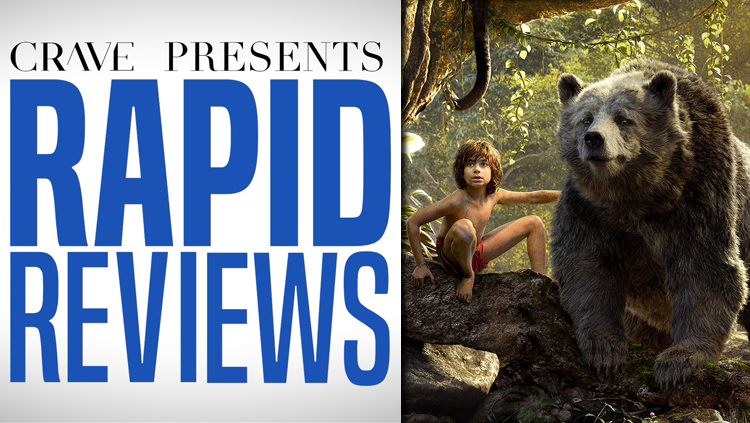 We've stripped this ambitious Walt Disney remake to its bare necessities. 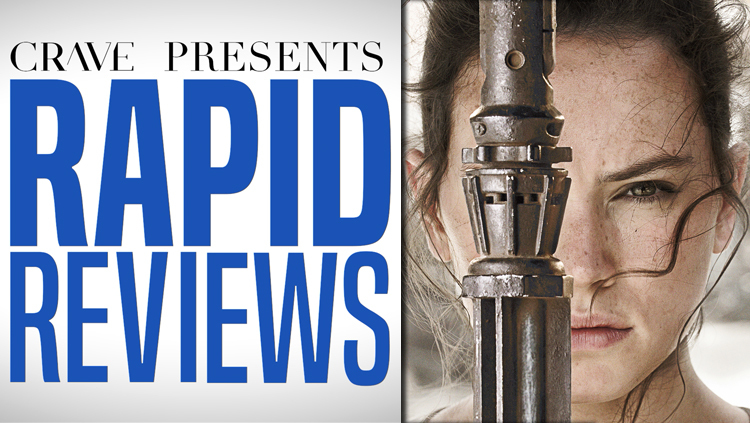 Now that the hype has finally died down, is the new Star Wars actually any good? 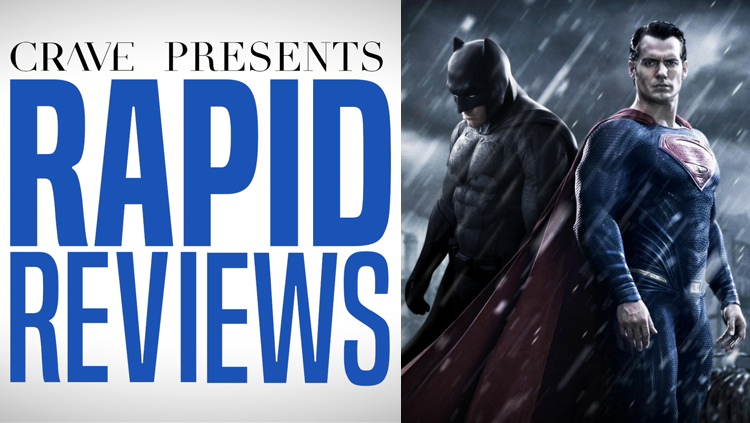 Is Batman v Superman a crowd-pleasing blockbuster or a world-class misfire?